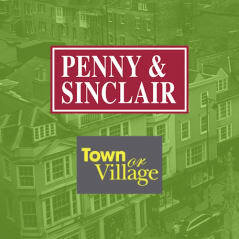 Shaw Gibbs has assisted Penny & Sinclair in their acquisition of Town or Village Lettings. 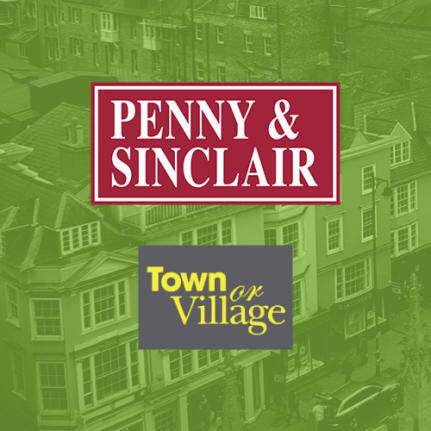 The acquisition sees two of Oxfords most respected agents join together and continue to offer the highest standard of service to landlords and tenants in the area. Shaw Gibbs offered transaction support services throughout the process including forecasting and, financial and commercial advice.